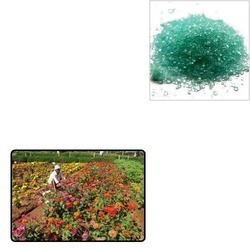 Offering you a complete choice of products which include ferrous sulphate for horticulture. We are one of the leading manufacturers, suppliers and traders of superior quality of Ferrous Sulphate for Horticulture.It is processed in compliance with the predefined industry standards and is formulated from high-grade inputs. Looking for Ferrous Sulphate for Horticulture ?